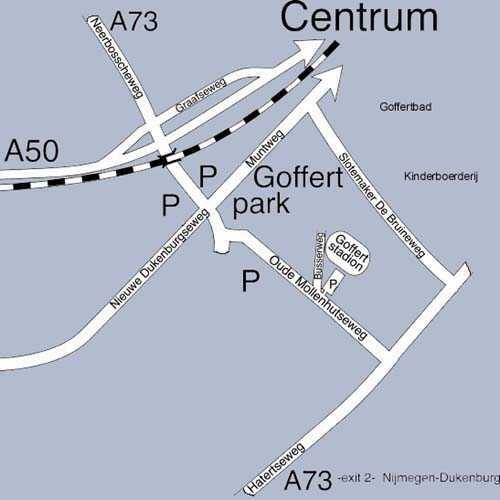 The Goffertpark has a website where you can find all the information about the venue, how to get there and also some maps. 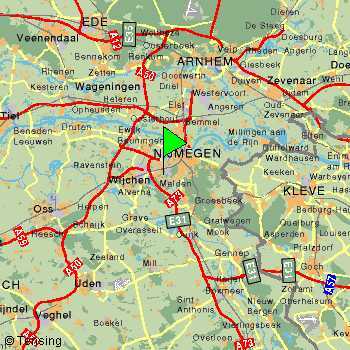 But it�s only in Dutch: http://www.goffertpark-nijmegen.nl. The show is NOT in the stadium but on the field (in this picture called �Speelweide�)! Thanks to Michael Sablotni and Peter Wouters!